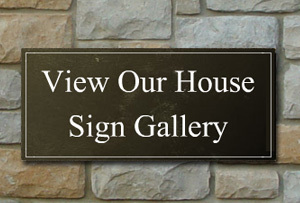 You need to be logged in to save your design. 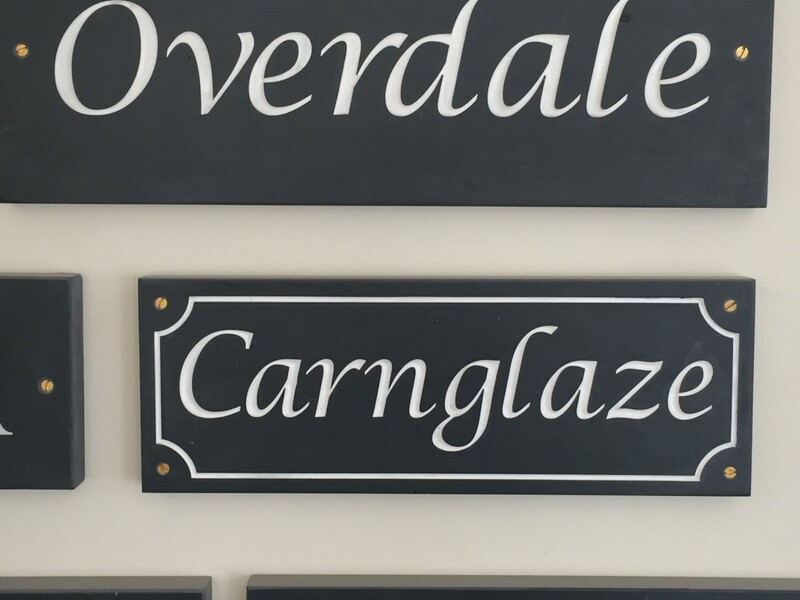 Sign examples if the user wishes to add theirs to it.. 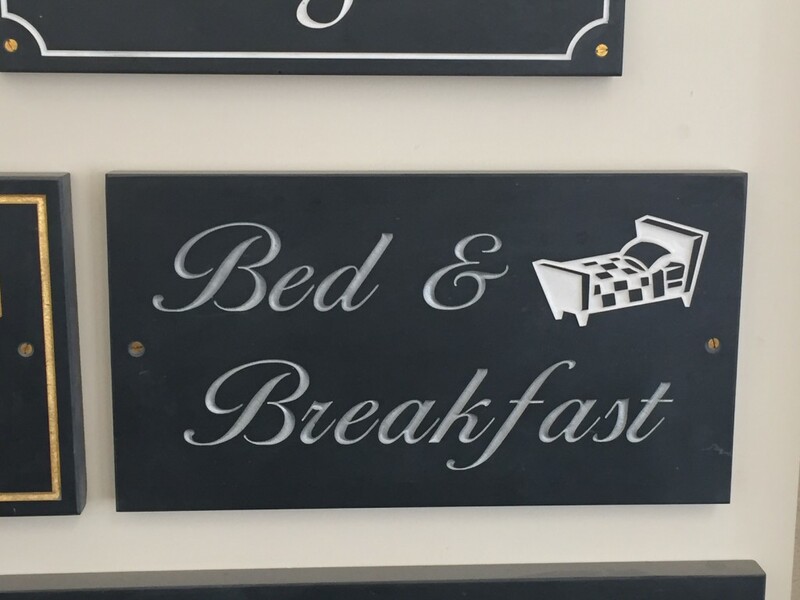 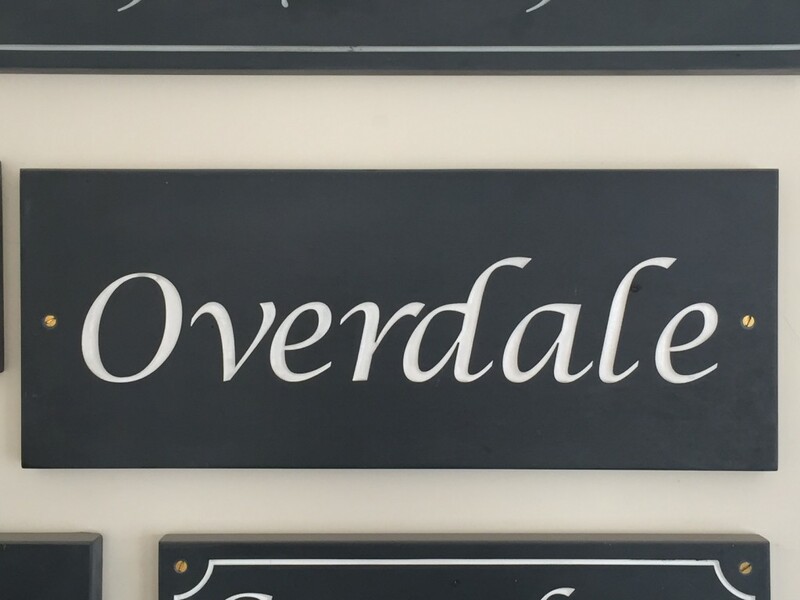 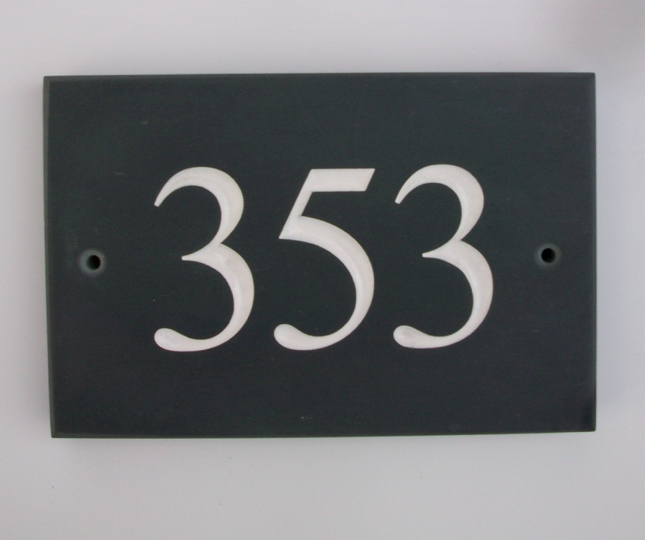 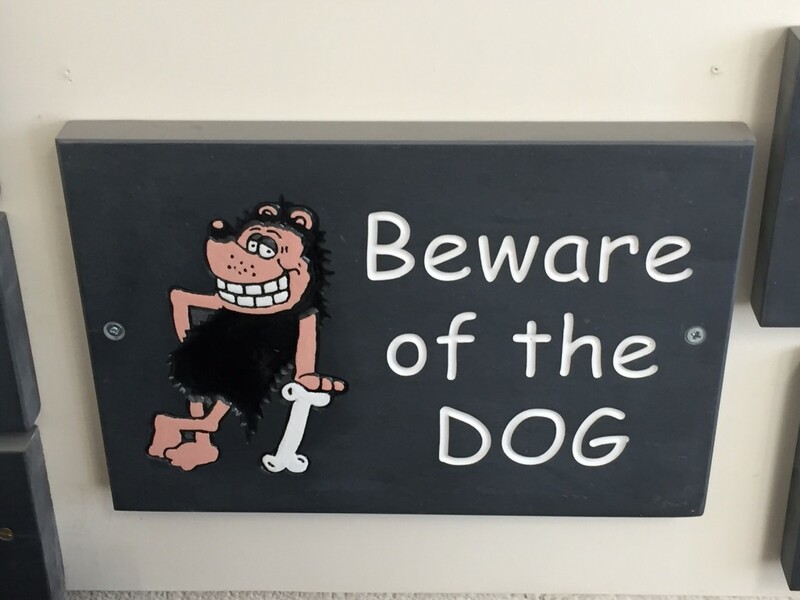 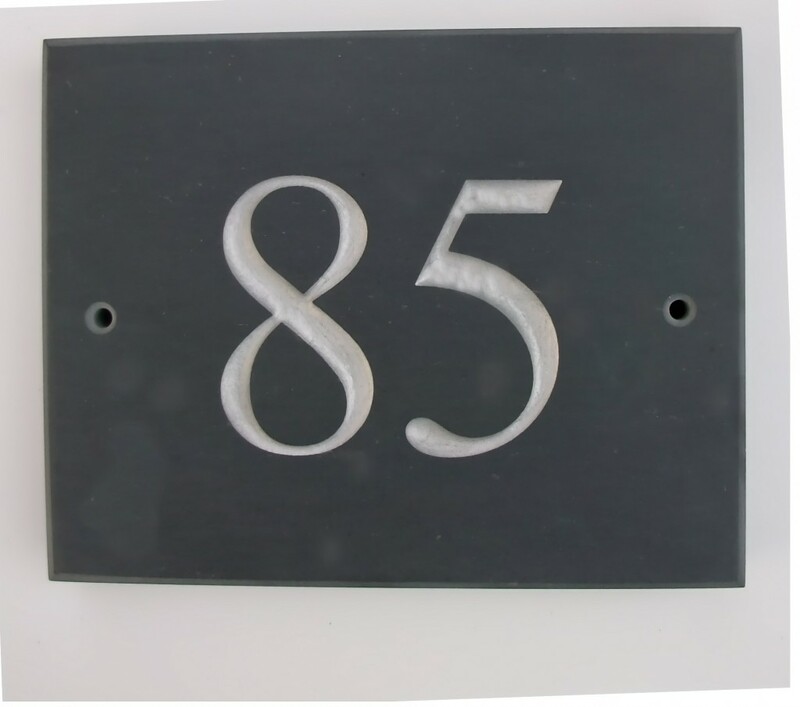 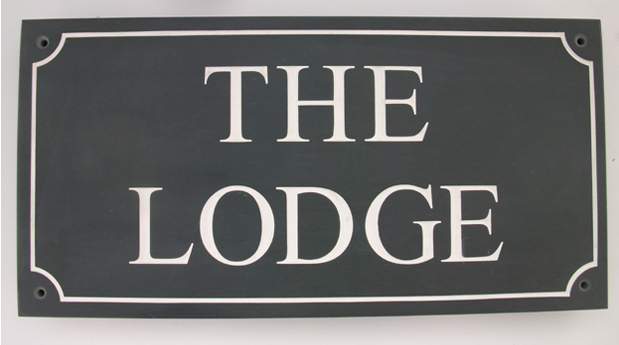 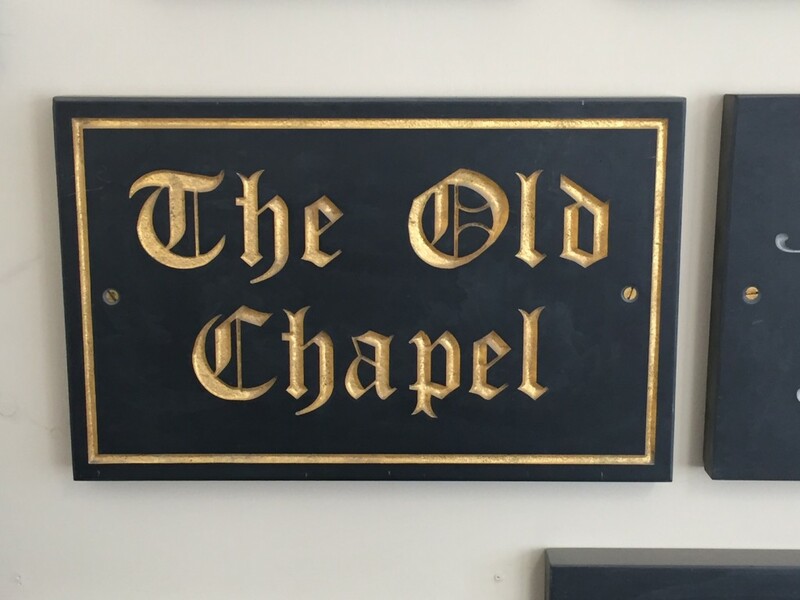 Letters deep carved into slate and finished with high quality paint.